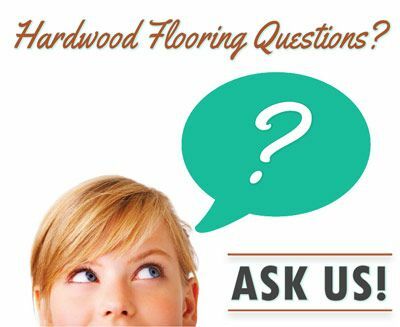 Hardwood floor sanding is a cost effective method to rejuvenate an older floor without the need for costly replacement of the whole floor. 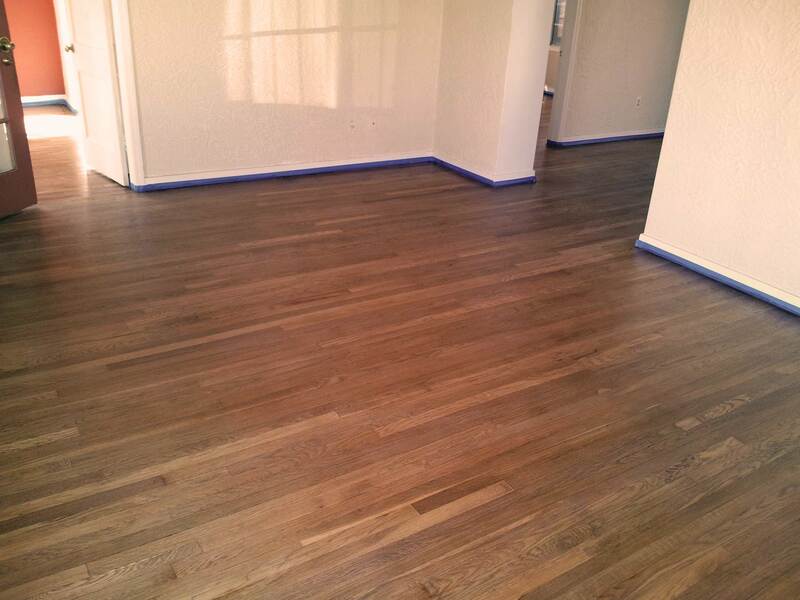 Our crews will determine if your current floor is a suitable candidate for refurbishing vis sanding. 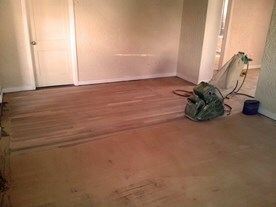 Only solid hardwood should be sanded, engineered floors are not appropriate for sanding. Sometimes a floor will just need a good cleaning and polishing as opposed to a sanding. 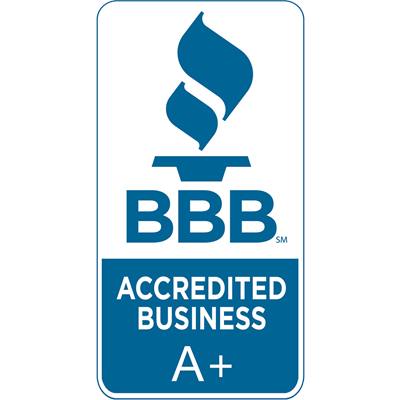 We can determine the appropriate level of sanding needed based on the wood type and condition of it. Crews will prep the area and protect your drapes, pictures, remove doors and cover the central air registers. The molding will be removed and the floor will be inspected for loose debris. Larger sanding will be done with an upright sander and smaller areas done with hand sanders. Detail sanders will be used in corners and hard-to-reach areas. For well-worn and moderately damaged floors, sanding and finishing is the appropriate action to take. This process will remove the outer layer of wood from your floor, making the product smoother and looking like new. The technicians will evaluate the floor to determine the level and depth of sanding required. Given that this process actually removes your floor's surface, there are a limited number of times that this process can occur, so it’s important to remove just enough floor to give the desired appearance. After each initial sanding, the area will be vacuumed clean, assessed and additional sanding with higher grits will be performed according to the needs of each individual site. The final step is screening the surface with a 120-grit screen, which will help smooth out fine scratches. Finally, the crew will clean the entire room and then wipe the floor with mineral spirits. If the floor is only slightly worn, just a screen and recoat is the appropriate action. A wire mesh screen is used to sand the floor, which smooths out bumps and evens out small indentations. This process also removes the outer layer of stain or sealer, so it is usually required to reapply any sealer and, possibly, a layer of stain. 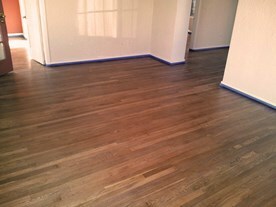 For higher quality hardwood floors, a routine buffering of the outer layer of sealer and reapplying of new sealer can extend the life in the long term. This is in reality a lighter version of screen and recoat. 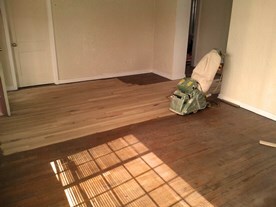 The next step after sanding the hardwood floor is applying an optional stain. The right stain can change the look and character of your room. A light stain can brighten a room and give it a fresh airy look. Dark stains can renew a space by giving it more sophisticated look. New modern trends include a grey wood finish. We can discuss the differences between oil based and water based polyurethane finishes. Oil based looks better on most woods, lasts longer and can be applied faster. Water based finishes look better on woods like maple, for example, while white and grey finishes should use water based polyurethane. Poly finishes also are slightly better environmentally and off gas less VOCs. The final step is applying a hardwood floor sealer. 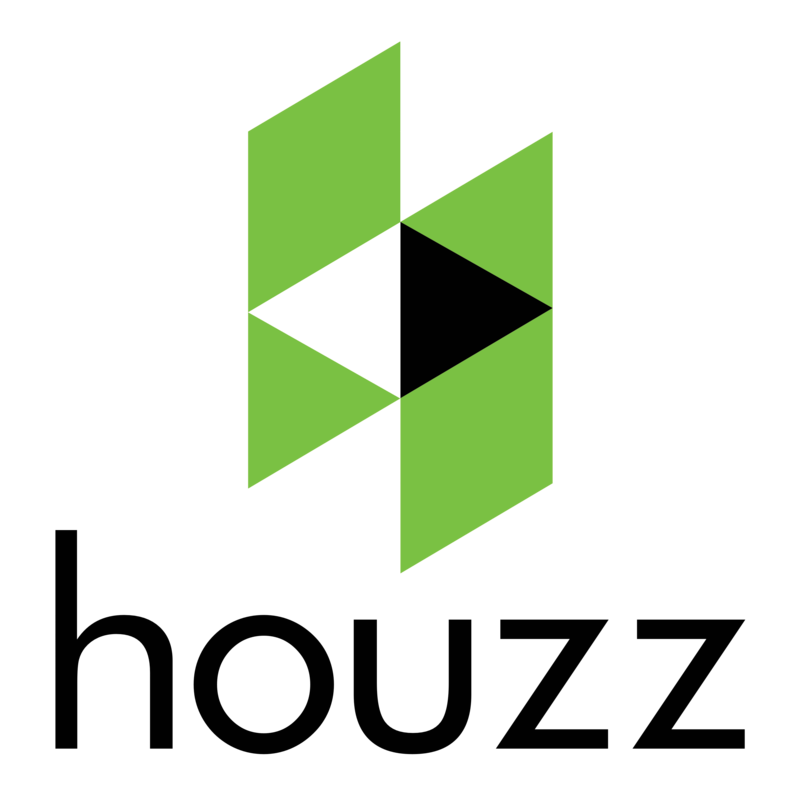 We can discuss the right option based on the room usage, wood type and other considerations. Oil Based Polyurethanes, Water Based Polyurethanes, Acid Cured (varnish conversion), Penetrating Oil Sealer, and Moisture-Cured Urethane all have their places and reasons to be used. Its best to narrow down the choices after a consultation.